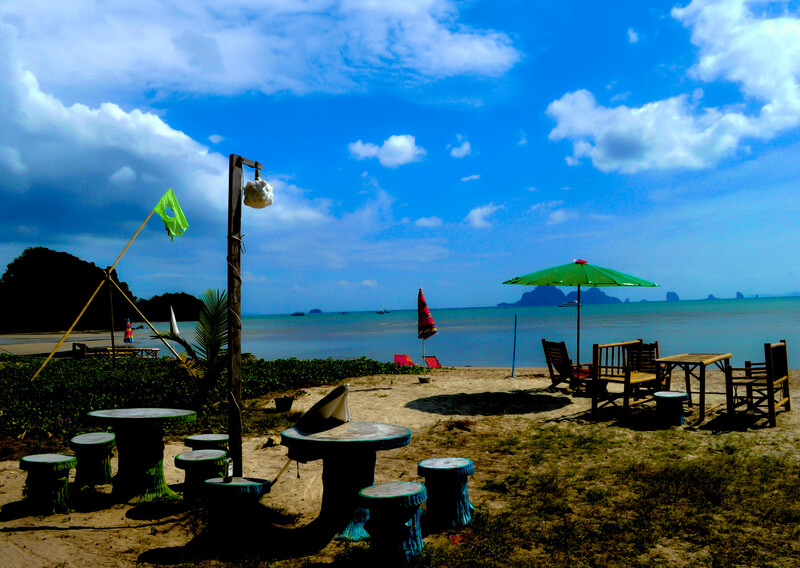 This is one of my favorite shots and also the cover of my blog.. Clicked at Krabi, Thailand in 2011.. the view from our Resort on a secluded beach.. Whenever I look at this photograph, my heart goes warm, my eyes turn misty and I am immediately transported to that amazing holiday when all I did was lounge on that chair and gaze at the never-ending possibilities… Of course, right now (with the current state of mind) this seems like a distant dream.. But we don’t lose the optimism, do we? So, here is to a Craving that I wish comes true soon.. to Travel….